In 1981, Star Trek creator Gene Roddenberry sat down for a rare, in-depth television interview. Interviewer Ellen Adelstein, in association with Roddenberry Productions, is pleased to present the DVD of this one-time must-see experience. During the interview, Gene discusses how he got his start in Hollywood, the early days of Star Trek, and his vision for a ground-breaking series that would serve as a platform to discuss important social issues of our time. The interview with Mr. Roddenberry was filmed in his Beverly Hills home, and originally aired in Tucson, Arizona. This DVD features a special introduction and extro by Eugene “Rod” Roddenberry Jr., filmed in his dad’s Bel Air Mansion office. 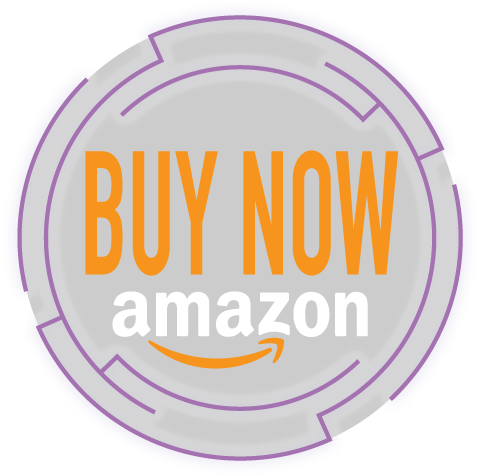 Buy now on Amazon, or see all Buying Options.